The 6th European Environmental Evaluators Network Forum (2017 EEEN Forum) will bring together practitioners, academics, policy-makers and other users of environmental evaluation to share views, knowledge and experiences about the use, relevance and future priorities for climate and environment policy evaluation. The 2015 European Environmental Evaluators Network (EEEN) Forum will be hosted by the Florence School of Regulation Climate (FSR-Climate) of the European University Institute (EUI) in Florence, Italy. This year’s theme is ‘Knowledge from Climate & Environment Policy Evaluation – Supporting the road from Paris to 2050’. Find out more about this event here. The 3rd European Environmental Evaluators Network (EEEN) Forum will be hosted by the Finnish Environment Institute SYKE in Helsinki, Finland. This year’s theme is “Linking evaluation findings to enhancing sustainability.” Find out more about this event here. The 2nd European Environmental Evaluators Network (EEEN) Forum was organised and hosted by the Swedish Environmental Protection Agency (SEPA). Find out more about this event here. 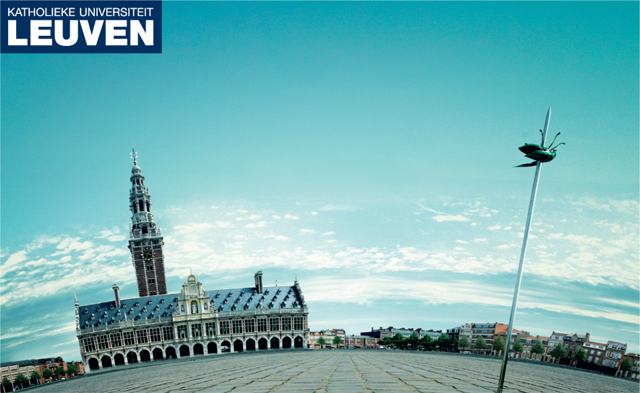 In February 2012 HIVA – KU Leuven organised and hosted the 1st EEEN Forum. The forum addressed demand side expectations, side effects and methodological challenges of environmental evaluation as well as the role of a European Network of Environmental Evaluators. Find out more about the happenings of this event here.